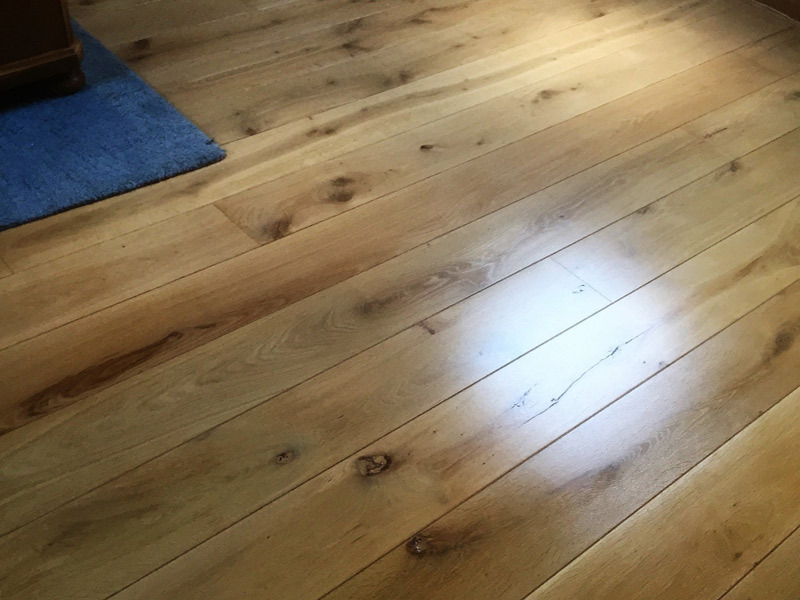 If you are looking to revamp your flooring completely, Mark Antony and Sons can source numerous types ofwooden flooring and fit them in any space. Before fitting your new floor, we will carry out any repairs including replacing joists if necessary, and perform a moisture check. If the sub-floor is uneven, we will apply a layer of self-levelling screed to provide a solid foundation for your new wooden floorboards. Additional insulation including engineered electric heating mats can also be supplied and fitted for a luxurious feel to your home. 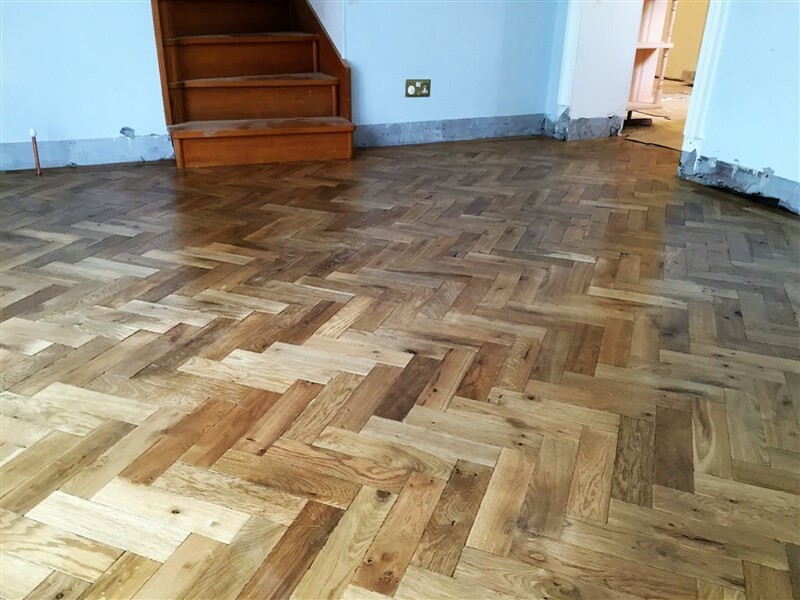 Our craftsmen can advise on the best type of flooring for your home. If you have specific needs, these can be discussed at an initial consultation and sourced from our wide network of suppliers and traders. We also offer an appointment only consultation at the workshop where you can view and choose from a bespoke hand finished range at discounted rates if we install. All our craftsmen are experienced in working with various different types of wood, including oak, beech, walnut, pine wood. We are passionate about treating wood with respect and care to ensure the best possible finish for our customers. 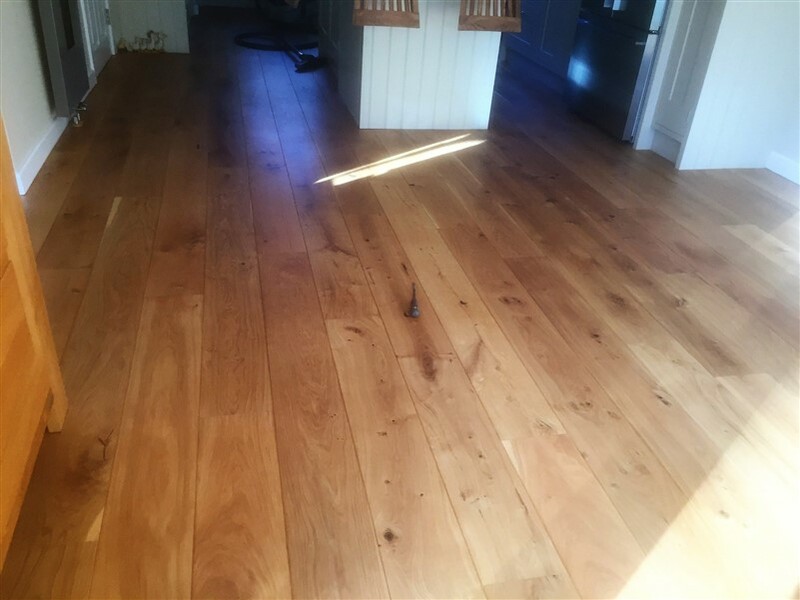 Each wooden floor needs to be handled differently to keep it at its finest and you can rest assured that every floor is fitted with the specialist know-how gathered over 25 years of business.